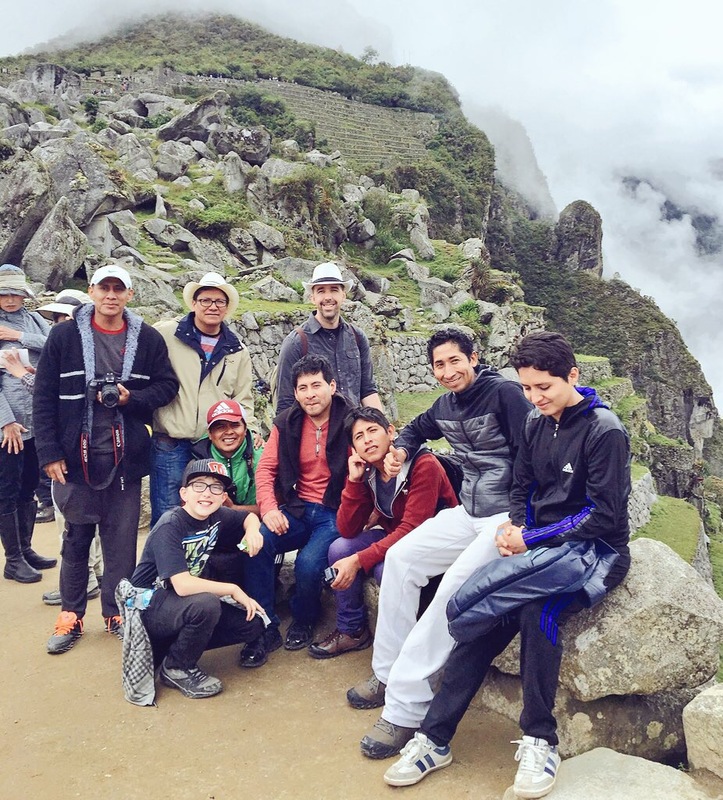 These guys are so great… All went on the road trip with us to Cusco and Machu Picchu. We ministered together, filmed videos together, ate together, drove many hours together and just had a great time! Thankful for them!